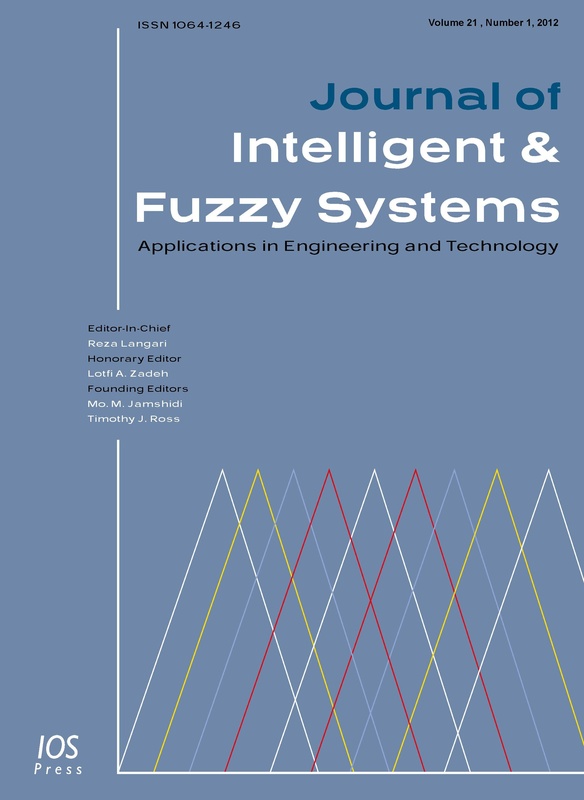 A publication fee is charged for all articles that are accepted for publication in the Journal of Intelligent & Fuzzy Systems. Authors or their funder/employer pay a publication fee of EUR 220,- / US$250,- for an accepted article. To ensure fair and consistent treatment of authors, no exceptions will be made. After an article is accepted for publication authors will be contacted by the journals' editorial office regarding payment of the publication fee. Please prepare your paper using either the LaTeX (recommended) or the Ms Word template. Please try to limit the size of your paper to 12 pages in the JIFS journal format. By submitting your paper you agree to the IOS Press Author Copyright Agreement. Specifically, you promise that the article is your original work, has not previously been published, and is not currently under consideration by another publication. You also promise that the article does not, to the best of your knowledge, contain anything that is libellous, illegal or infringes anyone’s copyright or other rights. To submit your paper please go the article submission page. Note that the journal does not accept submissions from authors using nondescript, anonymous, email addresses (yahoo.com, gmail.com, 163.com, rediffmail.com, etc. ).